Hey there! 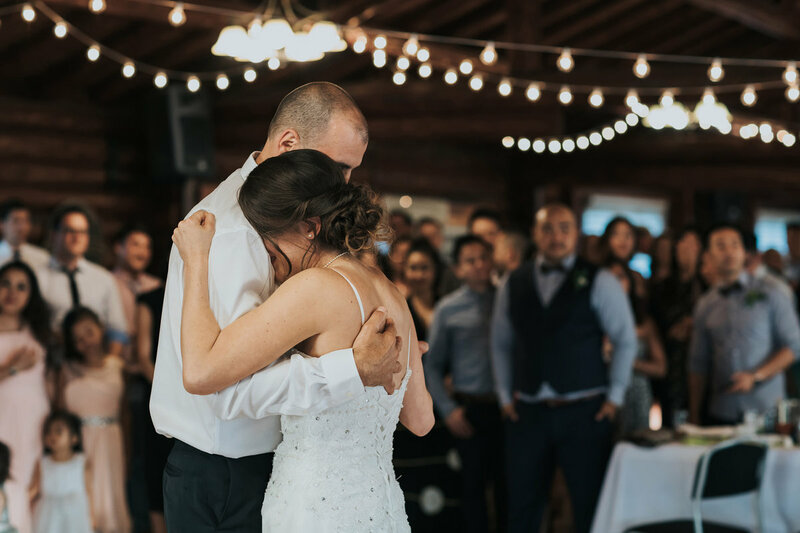 I'm Calgary Wedding Photographer Beth van der Bij & I specialize in creating beautiful, authentic images that capture the emotions, movement & intimacy found in real, lasting love. I adore natural light, organic locations & fresh air. Even in a city like Calgary, there are lots of great outdoor spaces to take amazing photos! 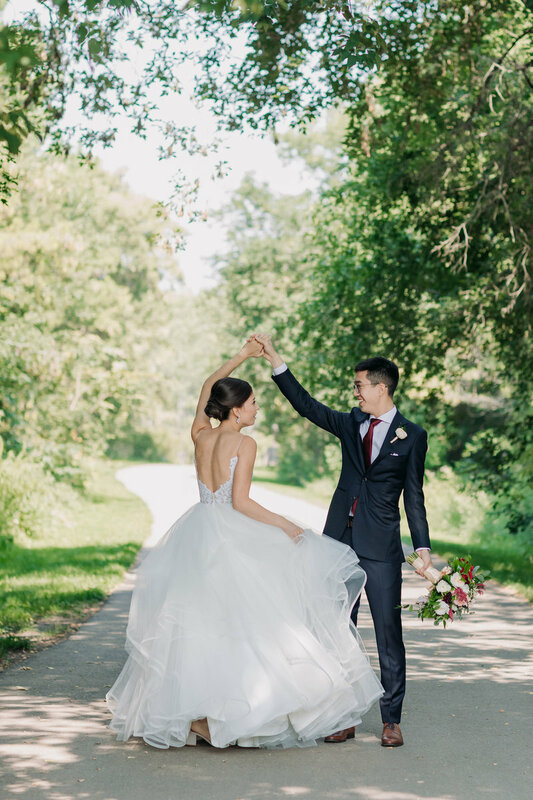 Even though you're in the city, Calgary has tons of green space to let you get out into nature for your wedding day! The Bow River Valley is vast & there are numerous parks throughout the city. There's lots of wide open fields & farmland nearby where you can catch a glimpse of the mountains. Downtown Calgary is beautiful in it's own right too Mix in a little bit of the city's urban flair & you can get the best of both worlds! 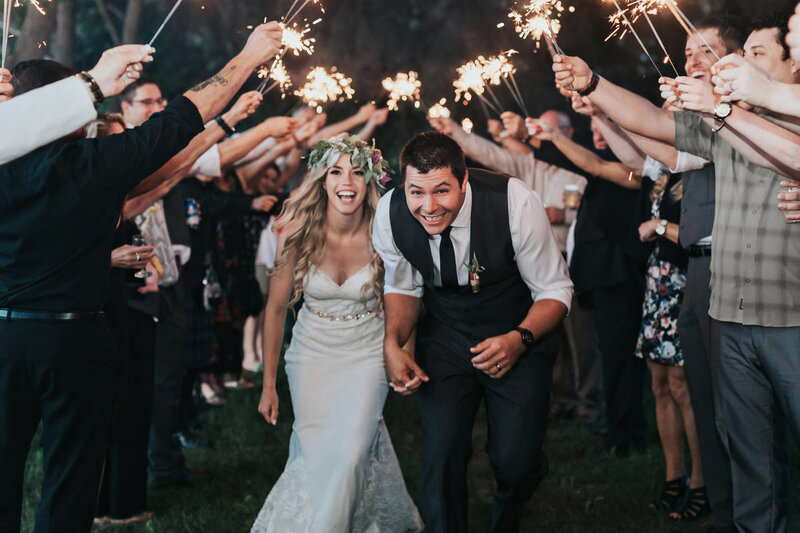 While Saturday's are still the big day to get married in Calgary, weekdays are the best way to go, especially if you are eloping or are having an intimate wedding. 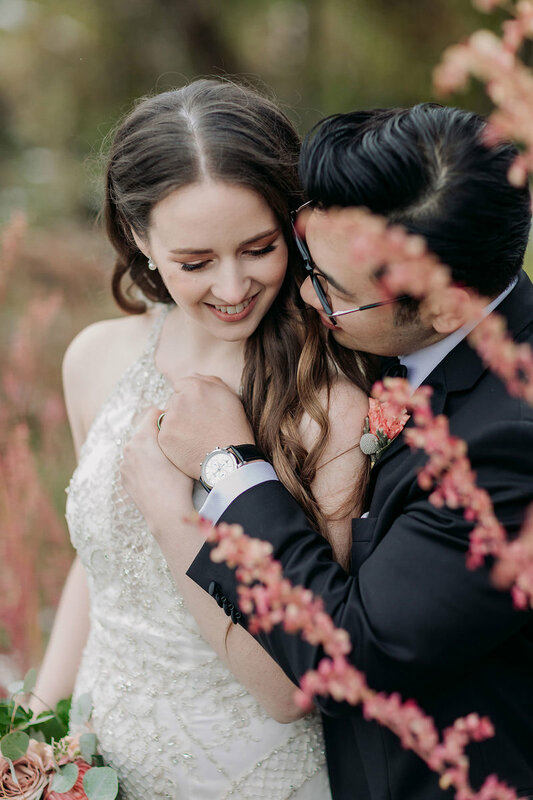 I'd love to create carefree, adventurous & joyful wedding photos for you for your intimate Calgary wedding or elopement! 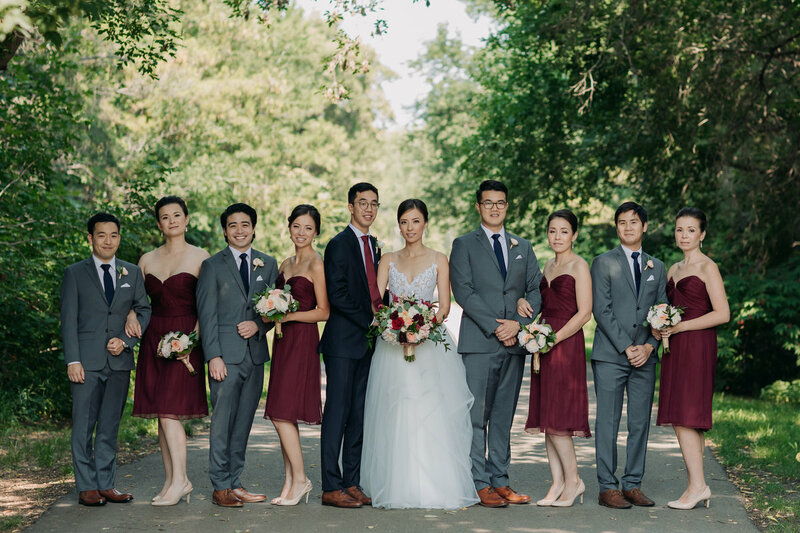 Have a taste of adventure for your wedding photos in Calgary. Calgary is a special city that blends urban with nature really well. 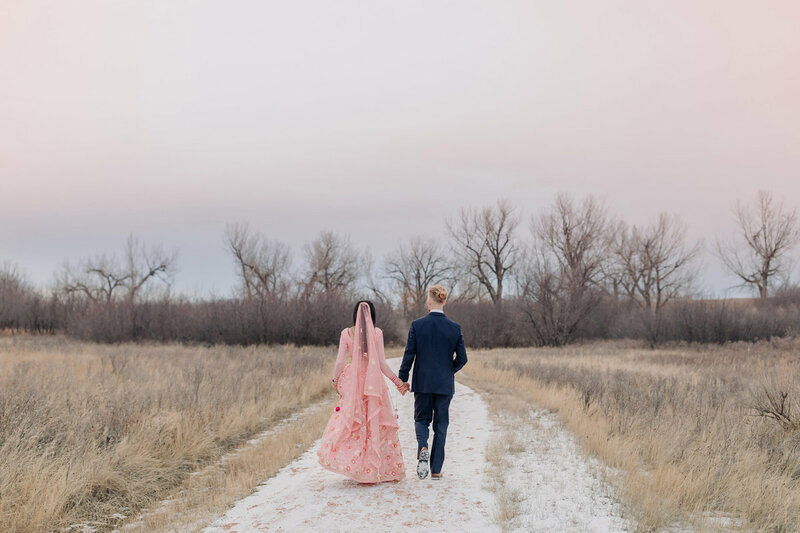 The Calgary river valley is a great place to go for wedding for wedding photos. 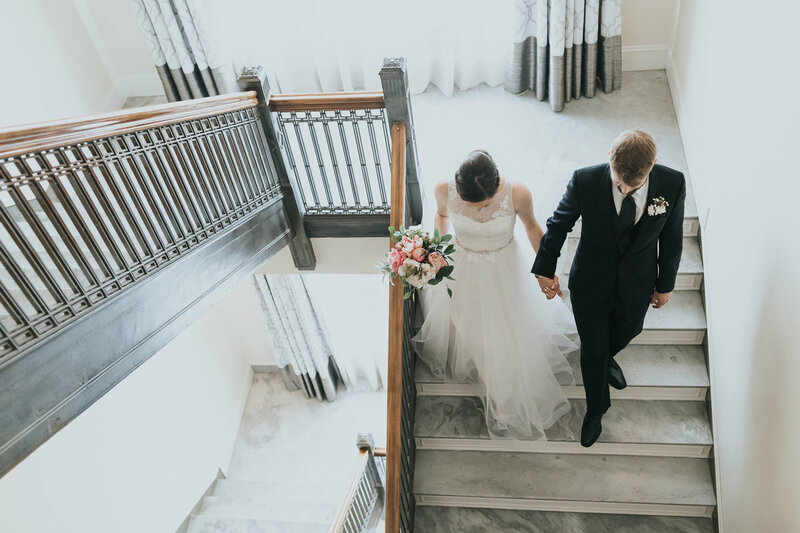 There's so many awesome venues in Calgary for your ceremony and reception too, like the Bow Valley Ranche, The Lake House, Saskatoon Farm, The Gathered, Meadow Muse, Shawnessy Barn, Bonterra Trattoria, Teatro, Carriage House Inn, Reader Rock Garden, Rouge Restaurant, Deane House, Spruce Meadows, Hudson, The Baron, charbar, Granary Road, Azuridge & so many more! 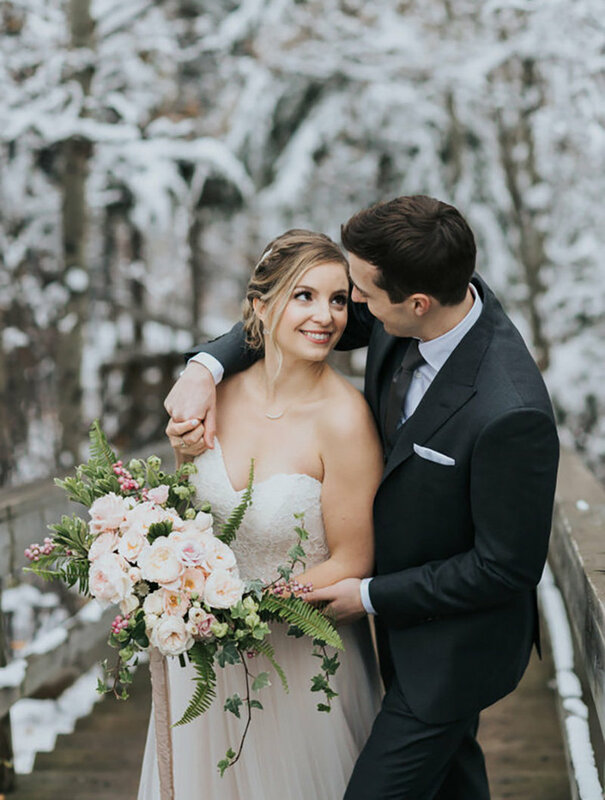 I'm more than happy help you plan out the details for your perfect Calgary wedding or elopement! I'm even happier to photograph it all! 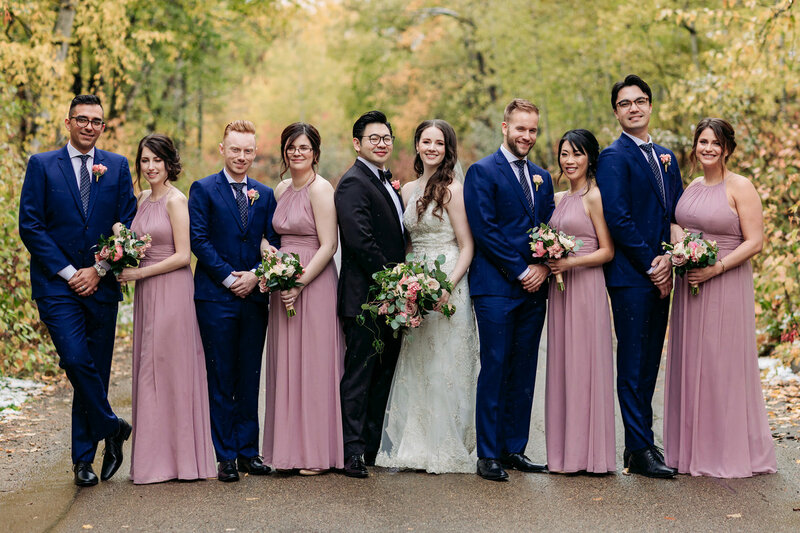 Thinking about a Calgary Wedding? "She was such a pleasure to work with and made sure everyone was comfortable and laughing the whole time. Plus our photos are incredible! Couldn't recommend her more!" I'm so glad you are considering me as your photographer for your wedding. That's kind of a big deal. An honour really. 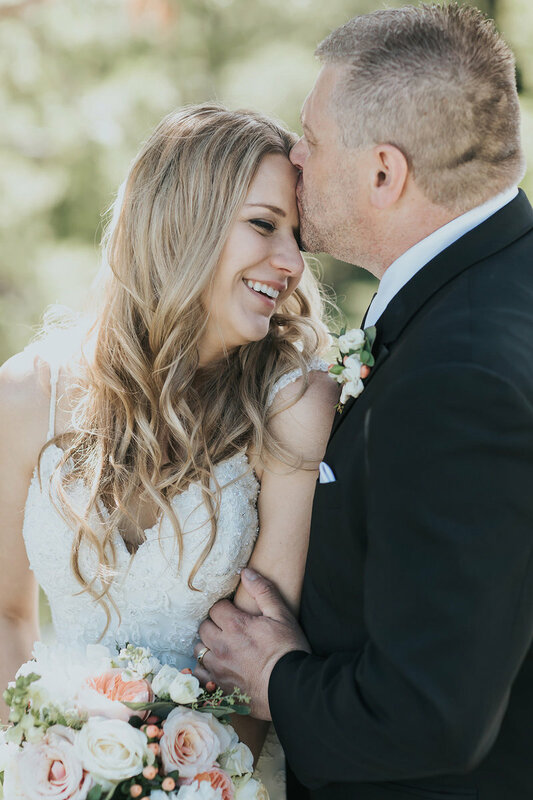 I'd love the opportunity to create carefree, adventurous & joyful images of your wedding day that show oFF the beauty of the Canadian Rockies with you! Wedding, elopement & couples photographer serving Banff, Calgary, Emerald Lake, Lake Louise, Moraine Lake & beyond!